meiko Textil GmbH has been successful in the market for over 50 years. 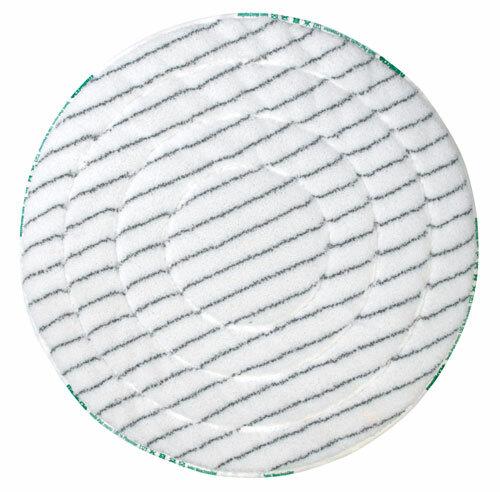 Production started in 1971 with the manufacturing of tea towels, dusters, and dish cloths. With its sophisticated solutions, meiko currently impresses customers from over 50 countries around the world and is one of the leading German companies in the field of professional cleaning. The majority of products are manufactured in Germany. 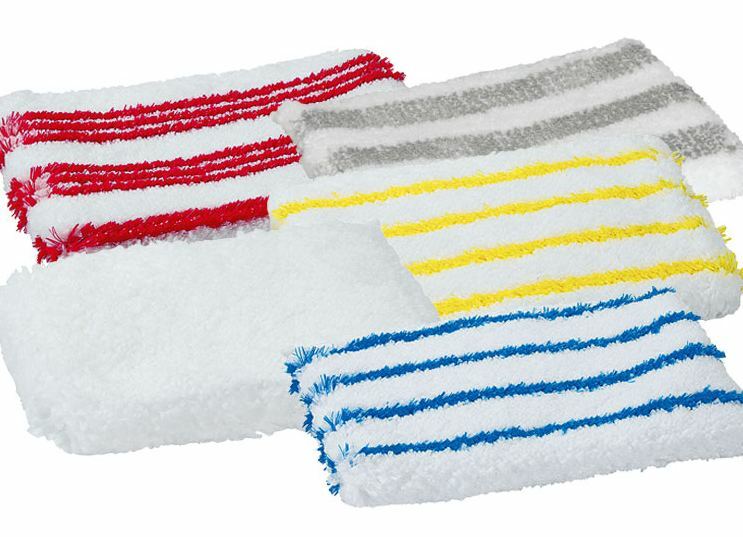 The woven “Micro Plus” microfibre cloth also bears the “Made in Germany” quality seal. A large proportion of the surface and floor cloths made of 100% viscose and viscose/polypropylene are also certified to OEKO-TEX® Standard 100 and thus meet the strict requirements for textiles worn or used on, or next to the skin. The meiko product range has been especially created for demanding tasks in the area of professional cleaning and the products are optimally coordinated to complement each other perfectly. meiko concentrates on providing highest possible quality and can therefore guarantee impressive results and durability. In the development of new products, meiko works closely with their customers and retail partners. In this way the cleaning experts are able to create innovative products, which fulfil the ever increasing hygiene standards and simultaneously help to make the cleaning process simpler, quicker and more sustainable. This is why the meiko product range meets the highest standards in terms of hygiene and cost-effectiveness. The meiko experts support their customers in Facility Management, Industry, Local Authorities, Health Services, Gastronomy and Hospitality with their comprehensive know-how and solution orientated advice, even when faced with the most challenging tasks. Through intelligent material selection, meiko helps reduce working hours and costs. For meiko, innovation means: Progress for the customer. meiko is a Perick Management GmbH company.